I feel like Christmas came early when I got the brand new Anastasia Beverly Hills single eyeshadow refills in the post last week! I received 30 beautiful shades in a variety of finishes, some of which are new to me and some which I have had the pleasure of using before as a few come along with the Maya Mia and Tamanna palettes. The shadow refill pans are $12 each and are perfect for putting together your own personal palettes. The pans are available to buy individually or in a bundle of 8 at a discounted price of $70 over at Anastasia.net! 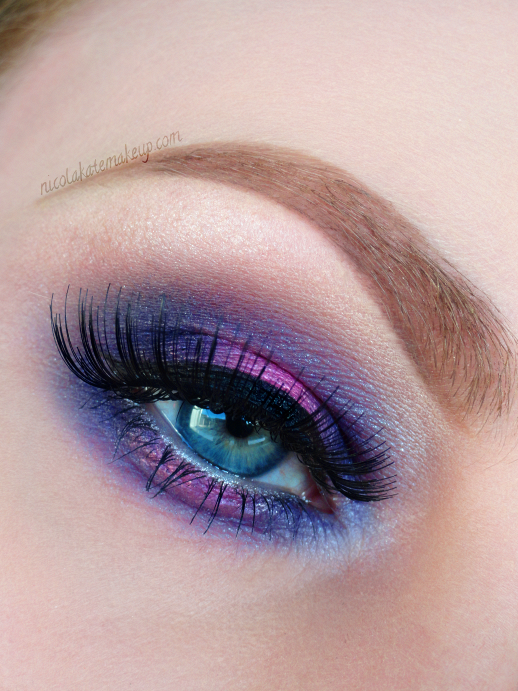 We all know how the importance of brows has grown massively in recent years, with trends, tips and techniques being shared everywhere a makeup lover or MUA could possibly turn and what a brilliant thing they are. 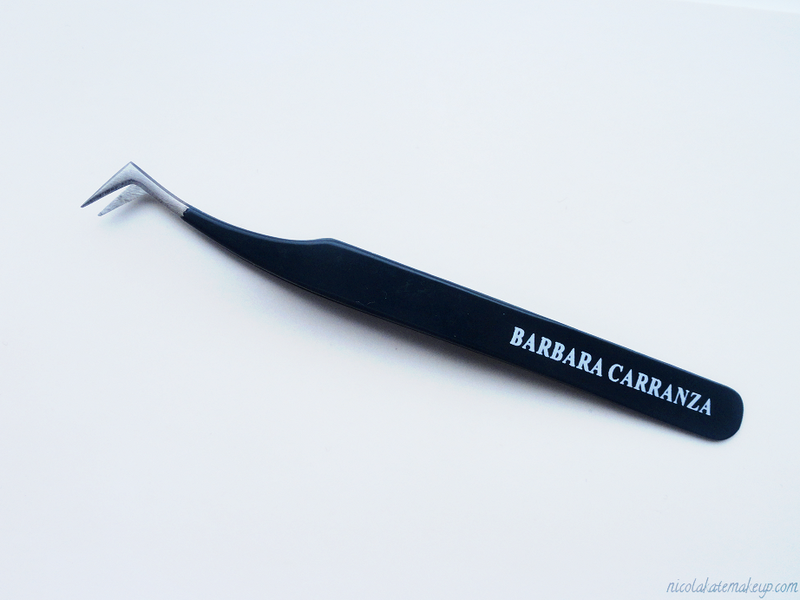 Importantly, the right tools are an essential to achieve your desired brow style, and today I'm posting about one of my favourites - the Barbara Carranza Professional Tweezers. Known to frame and instantly transform the face, a well groomed brow can be vital. For me, I have extremely fair, sparse and admittedly over-plucked brows that I have to heavily fill in to make a difference to my face and makeup looks. This can be a burden, as on days when I'd like to put in minimal effort I still have to put the time into making sure my brows are pretty symmetrical. On the plus side, I like that I can easily experiment with different brows shapes and styles without my natural brows really getting much in the way. Over the passed couple of months I have favored my Barbara Carranza tweezers over my usual go-to Anastasia Beverly Hills ones. Don't get me wrong, the Anastasia Beverly Hills tweezers are brilliant and will remain a staple in my brow kit, but these ones are on a whole different level which I'd put down to their ingenious shape. I'm the kind of person that as soon as I feel the tiniest prickle of brow hair start poking back out of my skin it has to go as soon as possible, or it will annoy the hell out of me until it's gone. Hence why I always make sure I carry a spare pair of tweezers in my handbag! 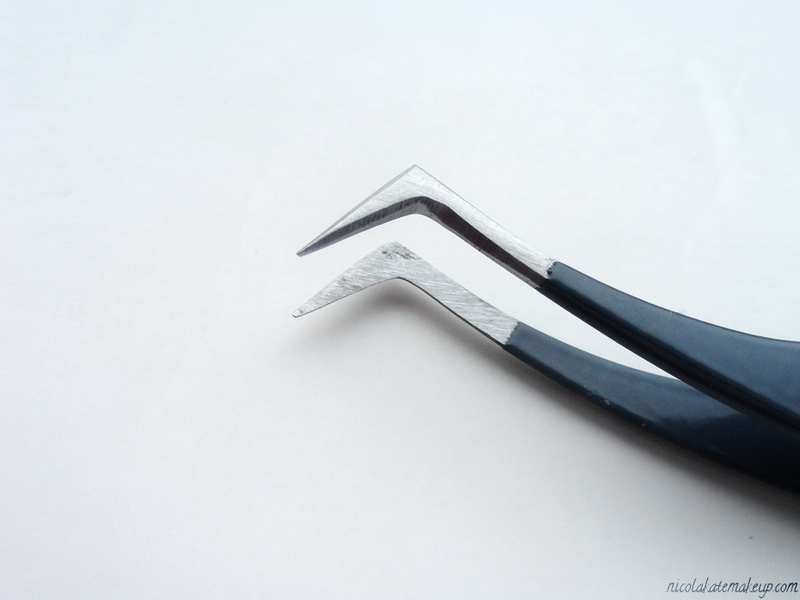 And plucking out those almost none-existence regrowth's has proven tricky in the past with regular shaped tweezers. As you can see in these images, the Barbara Carranza tweezers angle off at 90 degrees and comes down to a very fine point, much like an L-shape. The flat surface makes it incredibly easy to track down the finest of hairs including those super annoying invisible ones that normally hang around lower down the brow bone, and the pointed tip makes the challenge of grasping the shortest regrowth's easier than ever. Another thing that I love about the unique shape of these tweezers is they make the job of applying false lashes even simpler, giving me way more control over the placement. So a great little multitasker all round. The tweezers also come with a little straight forward step-by-step guide demonstrating how to make the most of them, which I found really handy as it was my first time using this style of tweezer. At £15, they are more than I would normally consider spending on a pair of tweezers but I can confidently say that these are amazing value for money and are a must-have for any brow-pro! You can purchase them now over at www.barbaracarranza.com.